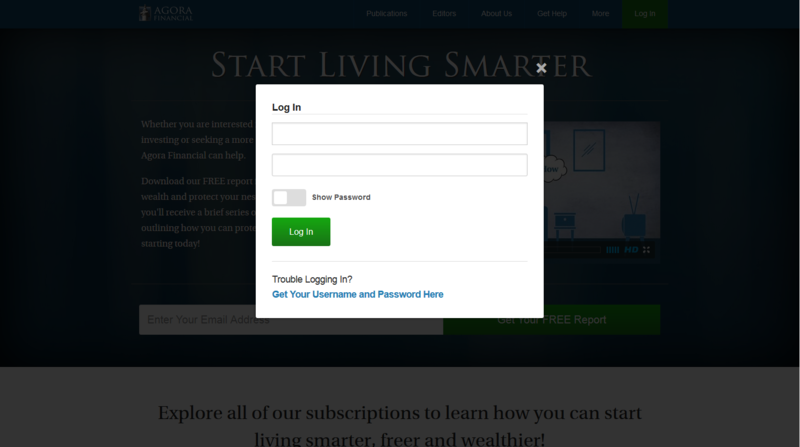 To log into the website, please click the green “Log In” button at the top right-hand corner of the website. When you click this button, you’ll be taken to white box that will pop up. You can in put your username and password in the designated boxes. If you don’t recall your username and/or password, you can click the link that says “Trouble Logging In?”. When you click there, a new page will appear. You will be prompted to provide the email address that you used when you placed your order. An email will then be sent to that address with your current username and password.